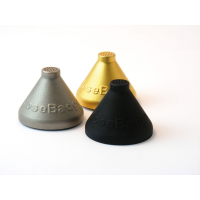 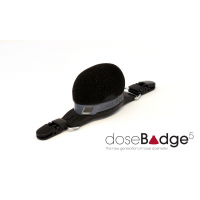 The DoseBadge® is the original wireless personal noise dosimeter. 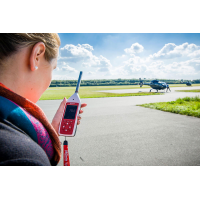 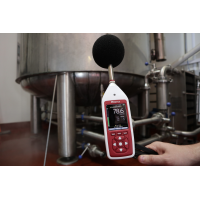 The dosimeter is ideal for the occupational and industrial noise measurements. 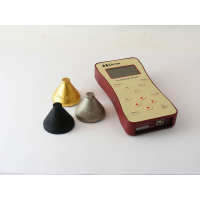 The noise dosimeter is designed and manufactured by Cirrus Research plc. 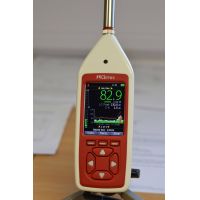 The dosimeter combines an innovative design with simple, robust and reliable operation. 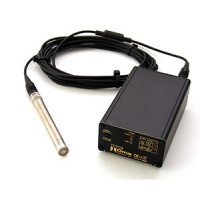 The dosimeter has no cables, controls or displays and can be worn in harsh environments. 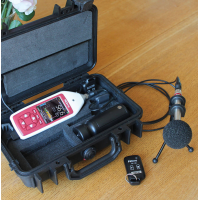 The dosimeter is enclosed inside a metal case to protect it from damage and misuse. 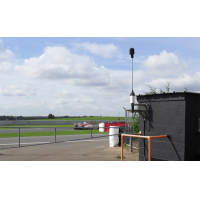 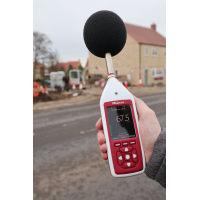 The noise dosimeter is an innovative instrument ideal for measuring and assessing the noise exposure of workers and employees across all locations. 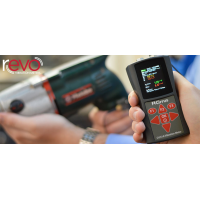 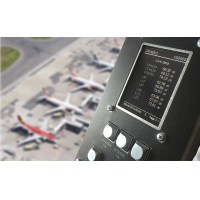 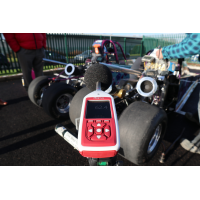 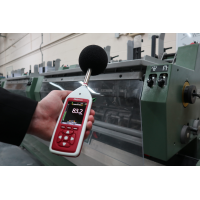 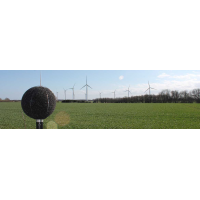 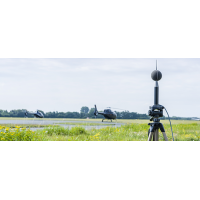 The DoseBadge® is a dual channel instrument that measures, stores and calculates the essential parameters for compliance with occupational noise regulations. 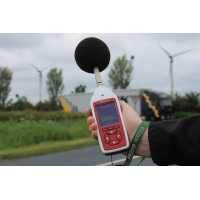 The noise dosimeter fulfils the LAeq, LCPeak & LEP,d, % Dose, LAVG & TWA standards and requirements. 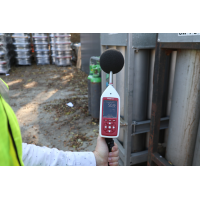 The noise dosimeter stores the time history or noise profile for both the channels throughout the measurement. 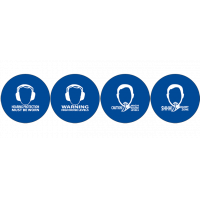 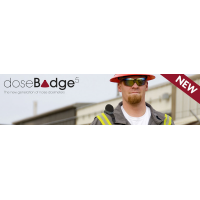 The DoseBadge® is designed to survive in the harshest environments. There are no cables, controls or displays to be damaged. 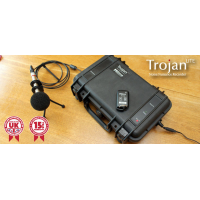 The microphone, battery and electronics are all housed in a robust and lightweight metal case. 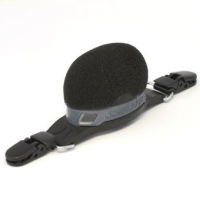 The metal case makes the dosimeter strong enough to withstand being dropped, knocked and stood on. 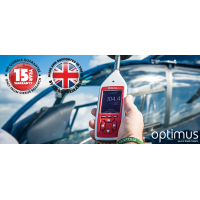 The dosimeter self contained, durable and known for its longevity. 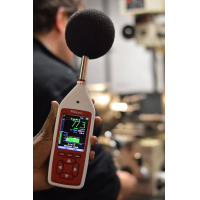 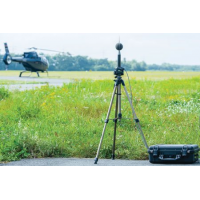 Measurement of noise exposure in the entertainment and music industry. 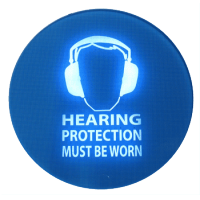 The DoseBadge® comes with the NoiseTools analytics software. 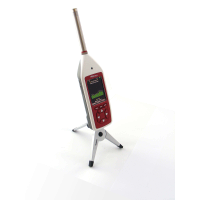 The software enables easy access to the data collected by the dosimeter. 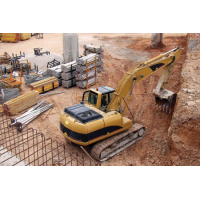 The analytics software helps to create reports quickly and easily. 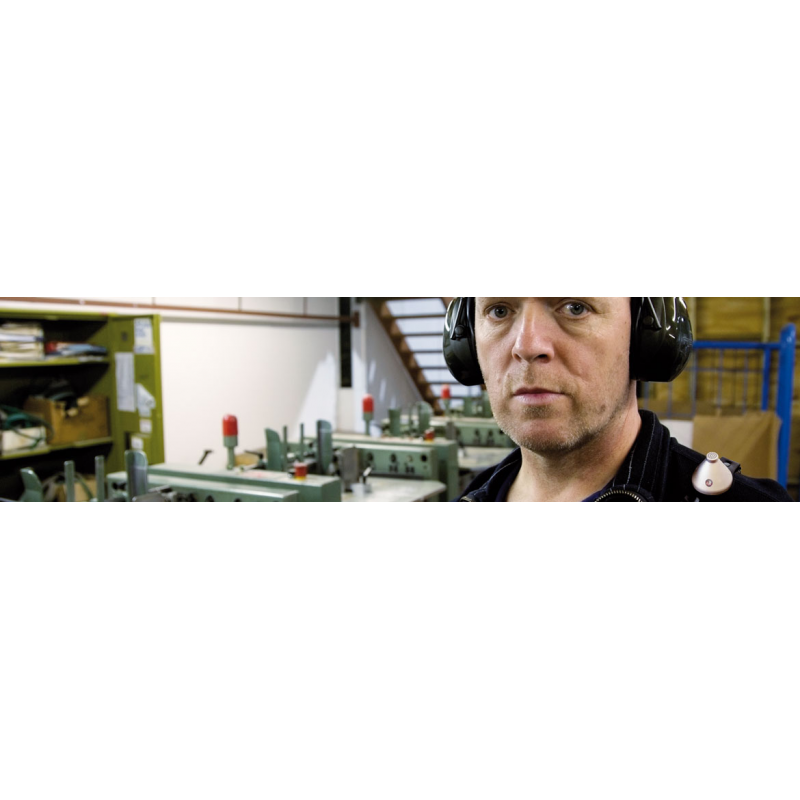 The NoiseTools software is free from licencing restrictions and can be installed on numerous PCs at no additional cost. 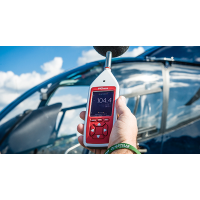 The CR:110AIS is the intrinsically safe version of the noise dosimeter. 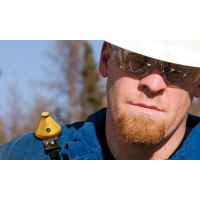 The dosimeter is ATEX, EEx, IECEx, FM (US & C) and SIMTARS certified. 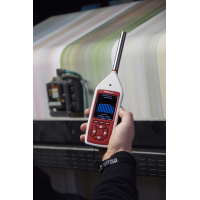 The CR:110AIS can be used in hazardous zones like the underground mines, petrochemical plants and other areas that require safe measurement equipment. 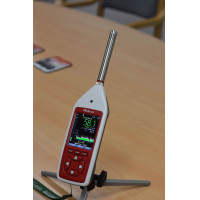 The dosimeter is independently tested to ensure the noise dosimeter does not heat up or cause a spark in flammable environments. 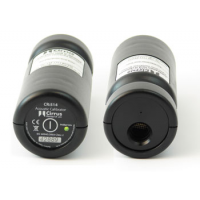 The CR:11OAIS can be used in most hazardous environments where there is a risk of explosion. 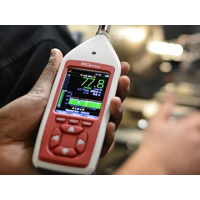 The DoseBadge® measurement kit includes the dosimeter and all items needed for occupational and industrial noise measurements. 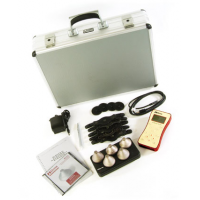 The measurement kits can be expanded with additional dosimeters and charger units as required. 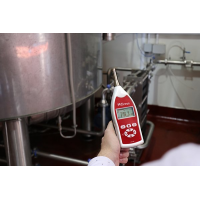 Optional items can also be included to enhance the measurement. 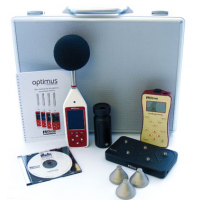 Standard measurement kits can hold up to 5 dosimeters and the Optimus sound level meter. 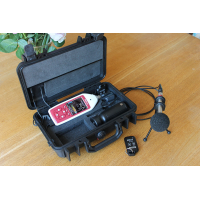 Measurement kit to hold up to 10 dosimeters is available on request. 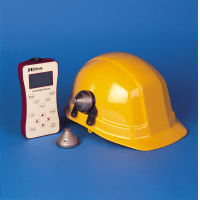 The measurement kit comes with the standard CR:110A or the intrinsically safe CR:110AIS dosimeter.